Millar leads a small invited group through a tasting of the Master series, each bottle exemplifying an iconic characteristic of the whisky that helps define the 72 Year Old. 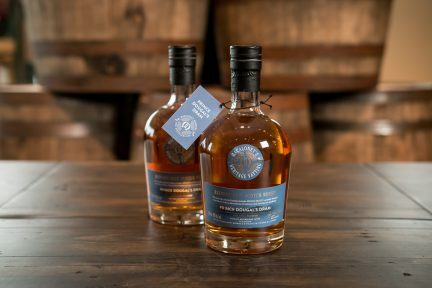 The Rare Cask has a rich, mouth-coating texture that he calls “meltingness,” with notes of vanilla, baking spices, and apple; the finish “echoes” with layers of flavour long after the last sip. “It’s like a great novel: all the chapters have to be good, and the finish has to make me want to come back for more,” Millar says. Then there is Reflexion, fragrant with orange peel and apricot, yet dark, dry, and cinnamon-ginger spicy on the palate, from aging in half-size barrels made from massive Jerez oak casks—“for twice the influence of wood.” And No. 6 rolls on the tongue like creamy marzipan or nougat, with raisins and dates. 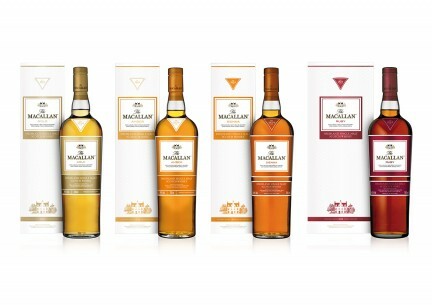 “We’ve turned the volume of the sherry note up to 10 here,” Millar jokes of the nutty, decadent Macallan signature. Finally, the sleek, modern decanter of M pours deeply-aged rancio notes: cigar smoke, earthiness, and hits of coffee, bitter cocoa, and pepper. 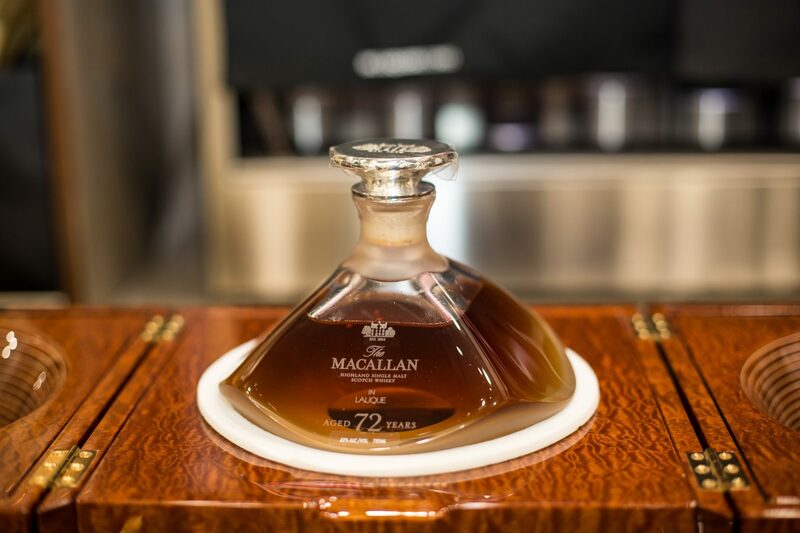 A dram of Macallan M looks as dark as the mahogany or rosewood of a power broker’s desk. 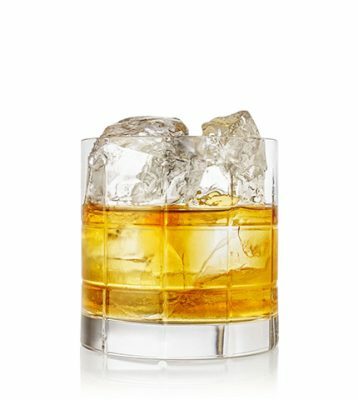 “That colour, to me, says success,” Millar shares—particularly for a brand that refuses to add so-called caramel colouring to artificially enrich the appearance of its Scotch. The complexity of drinking a great whisky is “like a performance,” he adds. 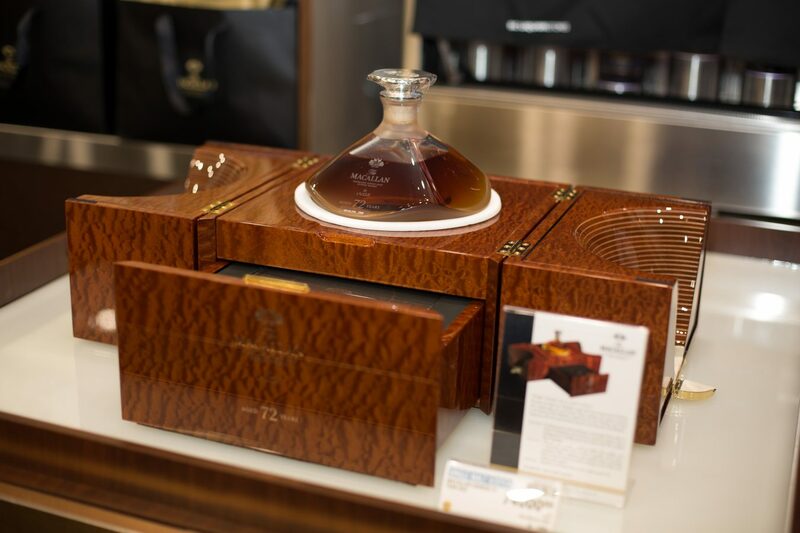 And as a number is drawn in the hushed room and a lucky customer elbows forward to lay down $74,000 for a coveted taste, it is a theatrical moment in whisky, indeed. 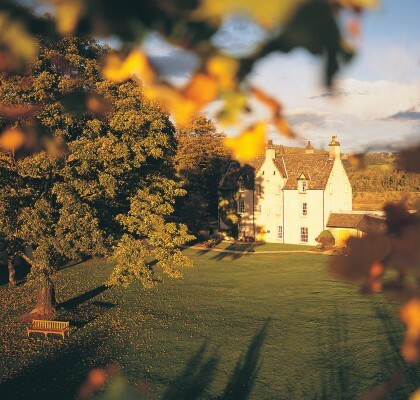 Read more about The Macallan.